This is cosmetic surgery at its finest – non-invasive, completely safe and virtually painless with minimal downtime. And wait till you see the results. No wonder the Nordlys by Ellipse is Scandinavia’s best kept secret. Dr. Ali has recently added the Nordlys Hybrid System to his Detroit plastic surgery practice, the most complete versatile skin solution on the market. The innovative light-based technology is handcrafted in Denmark and features 15 FDA-approved treatments. The Nordlys Hybrid Experience uses Selective Waveband Technology (SWT), which filters out unwanted wavelengths to provide safe and effective treatment for most skin types. Since the laser uses 80% less energy than standard cosmetic surgery lasers, the treatments are safer with less risk and almost no downtime. The Nordlys by Ellipse is the preferred choice for top physicians around the world. The system is clinically-proven and designed to provide superior results with no medication or needles. 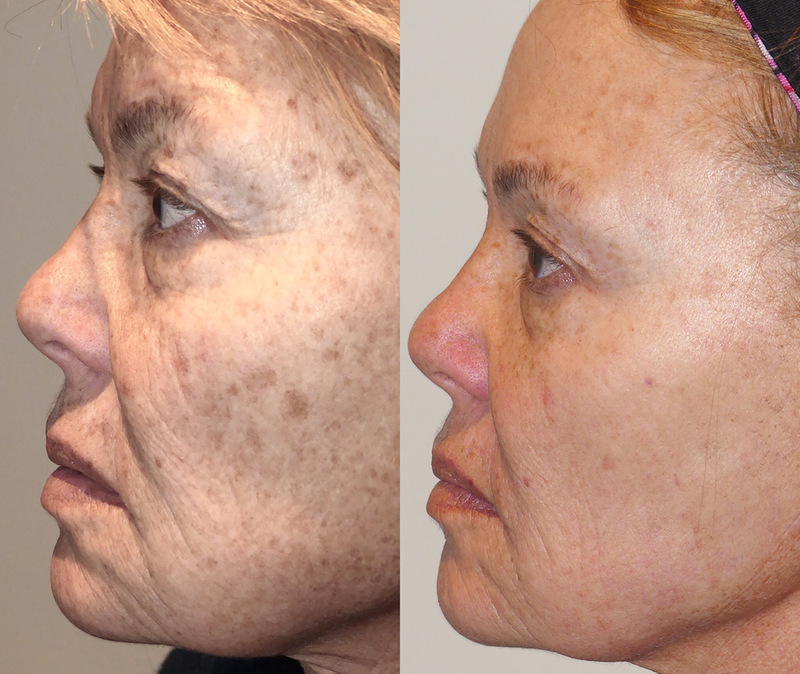 Whether you wish to rid your body of age spots or you’re looking for a total skin solution, the sub-millisecond pulses of this energy-based treatment will provide a painless experience that will leave you feeling your best with smooth and radiant skin. Dr. Ali is also the first in the Detroit area to offer the Frax 1550. This latest innovation in non-ablative fractional resurfacing aids in rejuvenating and revitalizing the skin. The system clears away imperfections and can be combined with other cosmetic surgery treatments for a “wholistic” approach to treating skin concerns. To learn more about the Nordlys Hybrid Experience or the Frax 1550, and to see your skin in a whole new light, call today to schedule a consultation with Detroit plastic surgeon Dr. Ali.